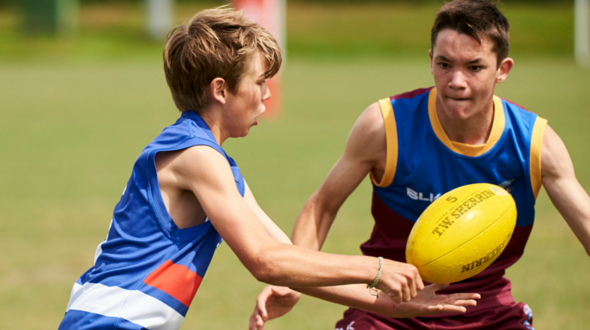 AFL New Zealand has diversified the programmes available to Secondary Schools to ensure flexibility that suits the outcomes of your school and provides opportunities for students and staff to participate in all facets of AFL. The exciting range of programmes ensures that our professional staff can work with Secondary Schools to deliver a fun and rewarding experience for girls, boys and teachers. AFL New Zealand is aware of the time and resource constrictions faced by schools and teachers. These programmes provide learning materials, equipment, staff and volunteers and are designed to take place in the class room, gymnasium or field space of any size. The length of time for each of these programmes can vary from 2 class sessions to 10 class sessions and are dependent on the programme and school needs. 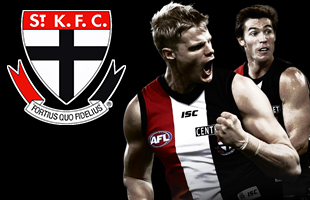 The AFL Cup has fixed dates with remaining programmes available at any time of the year. AFL New Zealand is involved in funded programmes that can reduce costs for your school in some cases. Programme costs are dependent on time, sessions, staff involved, commitment to resource kits and ongoing activity and the combination of programmes undertaken by the school.